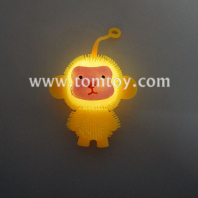 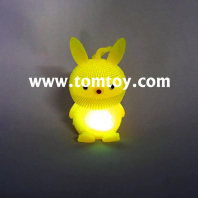 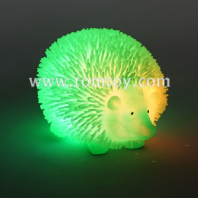 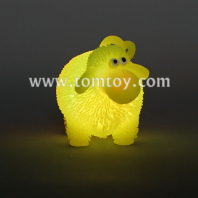 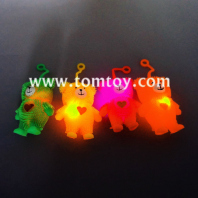 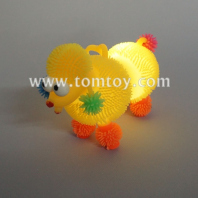 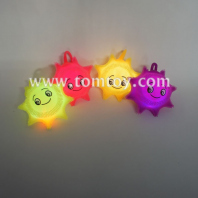 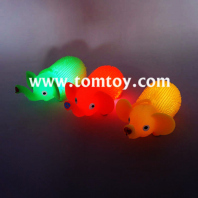 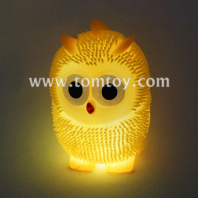 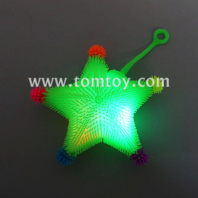 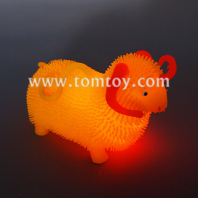 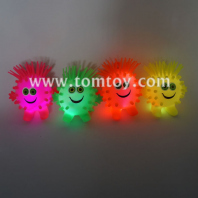 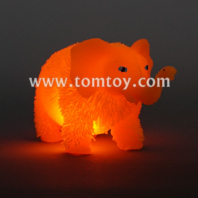 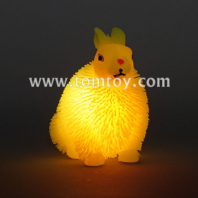 A soft stretchy TOMTOY Animal puffer ball that lights up, easy to use and play, good for everybody. 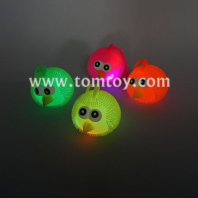 Balls light up when squeezed, develop child’s motor skills. 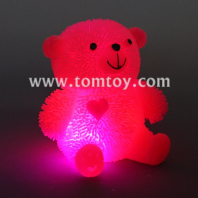 It also can be used as a stress relief toy, which is durable and can used for a long time. 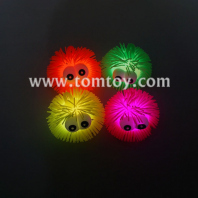 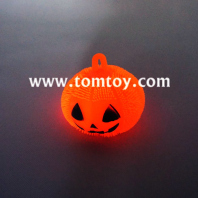 Our Led Puffer Balls(TM02846) allow for unlimited options to help you find the favorite customized look.